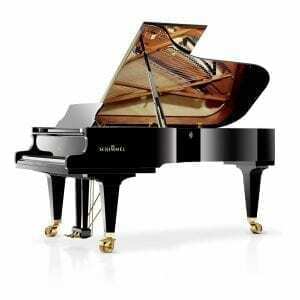 Schimmel’s grand pianos manufactured in Braunschweig (Brunswick), utilise the patented Schimmel Konzert Concept. 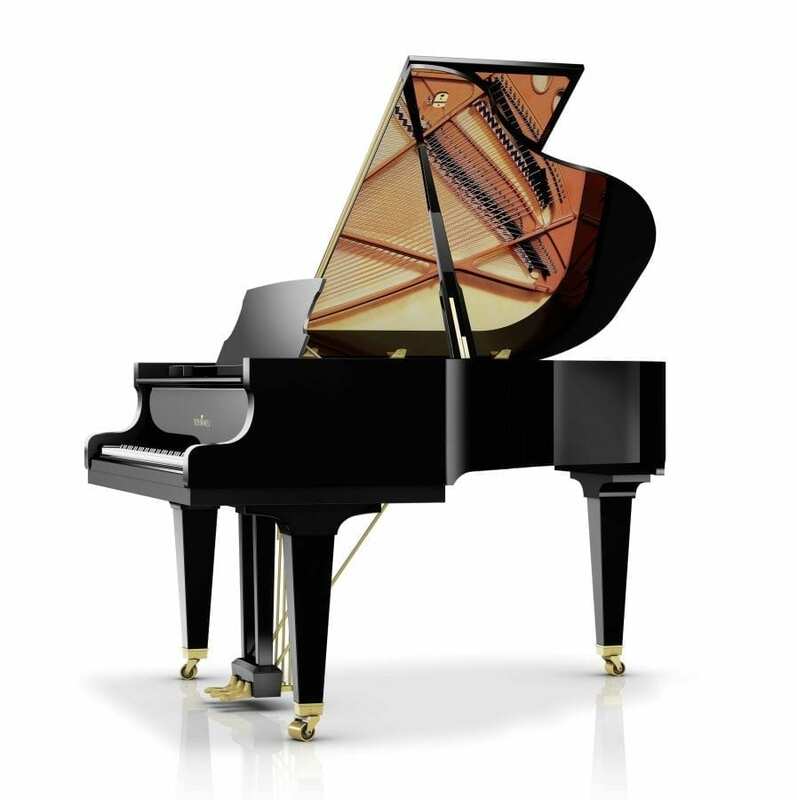 Unique construction and design elements used in the large Konzert grand piano K280, have been integrated into the smaller models. 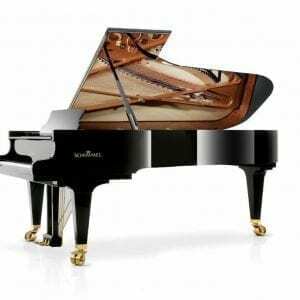 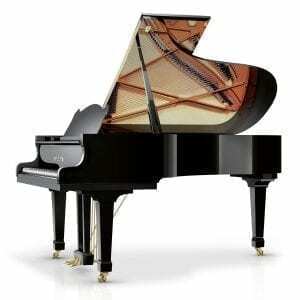 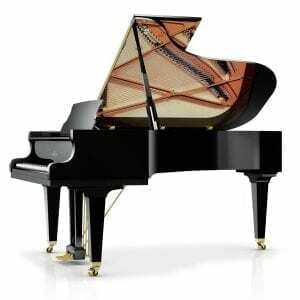 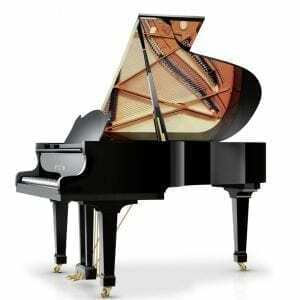 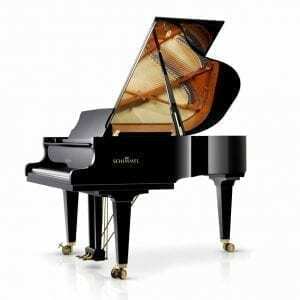 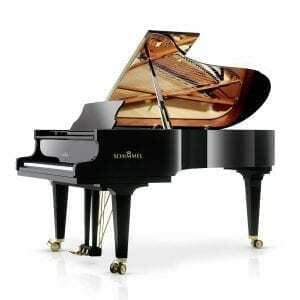 This enables pianists to enjoy the benefits of outstanding touch and tonal characteristics of a concert grand piano, even when performing on smaller models in the Konzert, Classic and International Series. 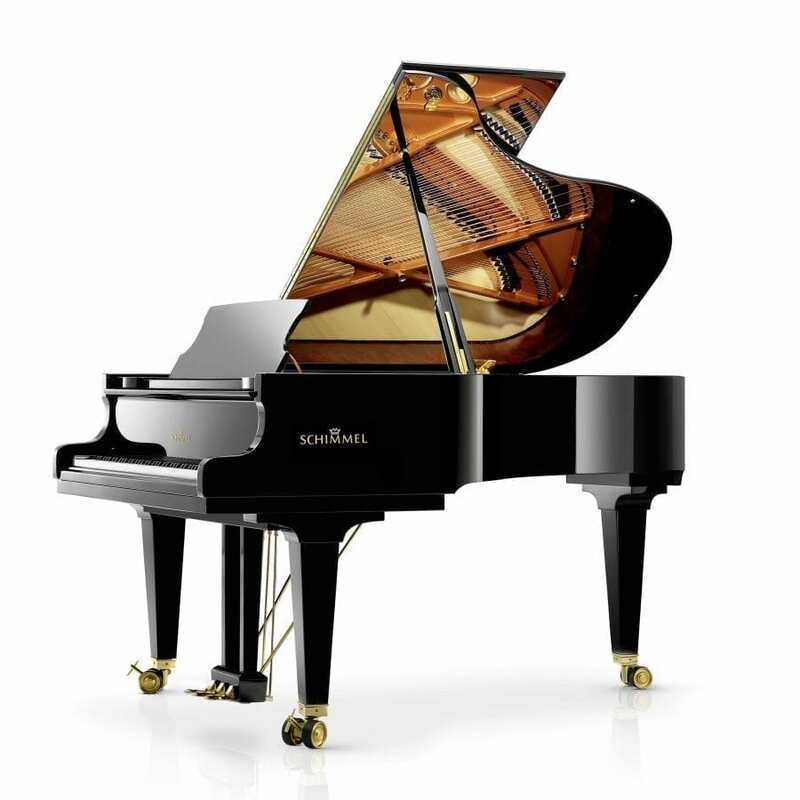 The Wilhelm series guarantees a truly European sound experience within an excellent price point. 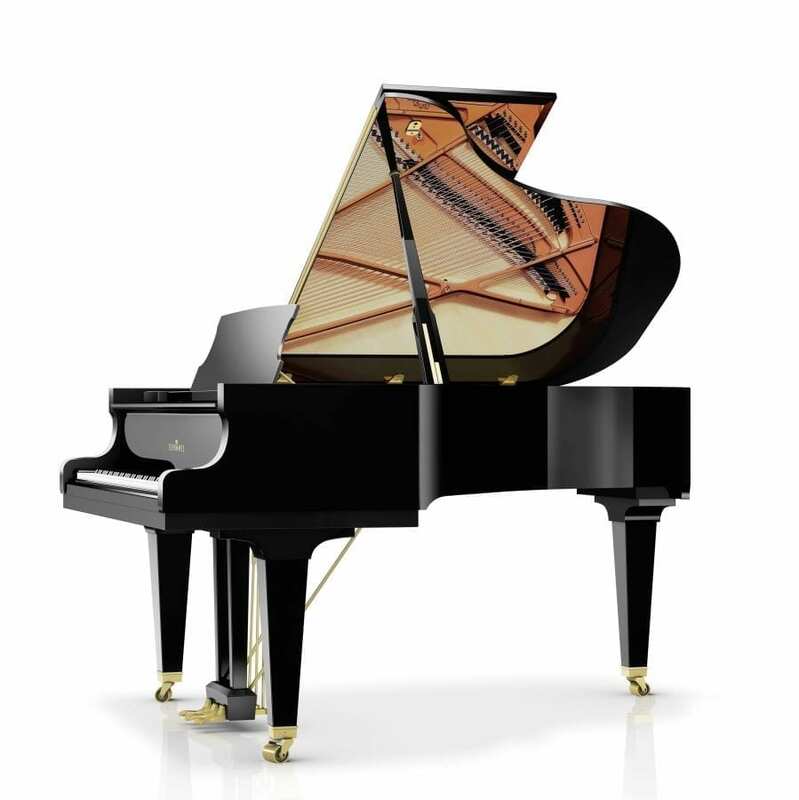 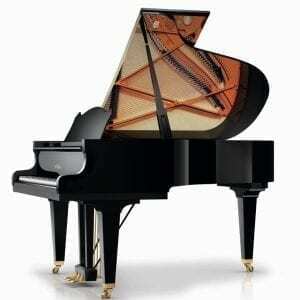 View our grand pianos below and contact us for a complimentary brochure.